So the once “pure” child twerked, imitated masturbation, and played strap-on with a large finger all while in a hideous, white, latex undergarment. We’ve been shocked before. It was controversial for Jim Morrison to use the word “higher” on the Ed Sullivan Show. 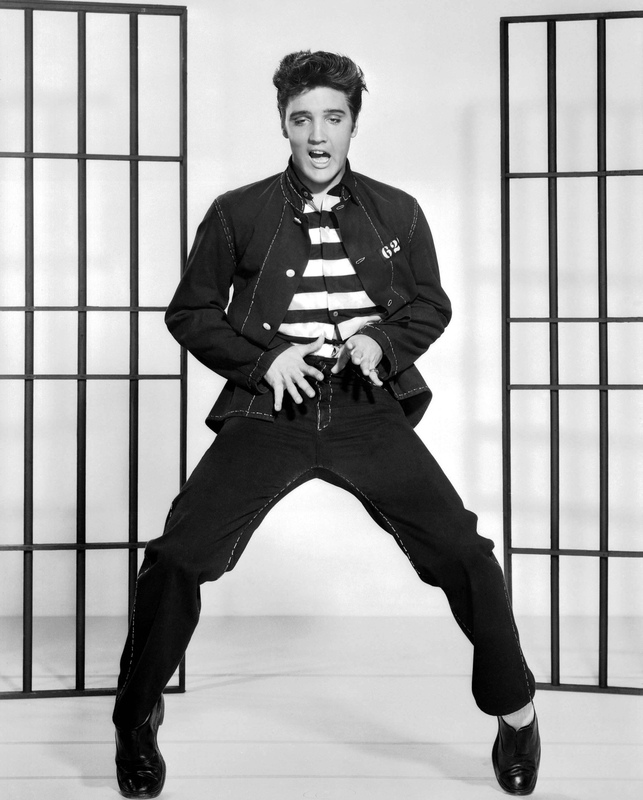 Elvis was rarely seen below the hips because his gyrations were too sexual. Madonna humped the stage in a wedding dress. Michael Jackson humped more air than an unfixed dog on an unsuspecting leg. Why are we all freaking out about Hannah Montana getting busy with a giant bear and Dr. Jason Seaver’s real-life boy? Miley is mimicking Pink who is mimicking Billy Idol. That annoying sneer is still annoying no matter what face it is on. As absurd as Miley looked, she was also doing a pretty good parody of everything that is bad with music at the VMA’s. However, she was trying so hard to be a badass that she simply looked like a really frustrated teenager taking 20 selfies a second to splatter on her social media profiles. But c’mon. Dancing around sensually isn’t new. It is as old as dance itself. So what if it is through Viacom’s lens of highly produced, throwaway, script-free media? But what about Lady GaGa?! There is nothing novel or even interesting about her off-beat but highly rehearsed and produced shows. Sure it’s entertainment, but it’s also derivative. I venture a guess that most VMA fans haven’t been too up on Kate Bush. The eyes have it. And that’s the point. Absolutely none of this is new stuff. The same act of giving our parents the finger happens over and over again and for some reason we all are aghast when it does. Miley got exactly what she thought she would: attention. Just like Bieber, just like Spears, just like Lil’ Kim, just like Nicki Minaj. In the end publicity stunts are like sociological orgasms. Every has the shock of one on the system. And then as soon as the moment arises, it disappears. The good old West will go on the hunt for its next sexual target. Get out your little black books for next year. The next booty that is waiting for a call.